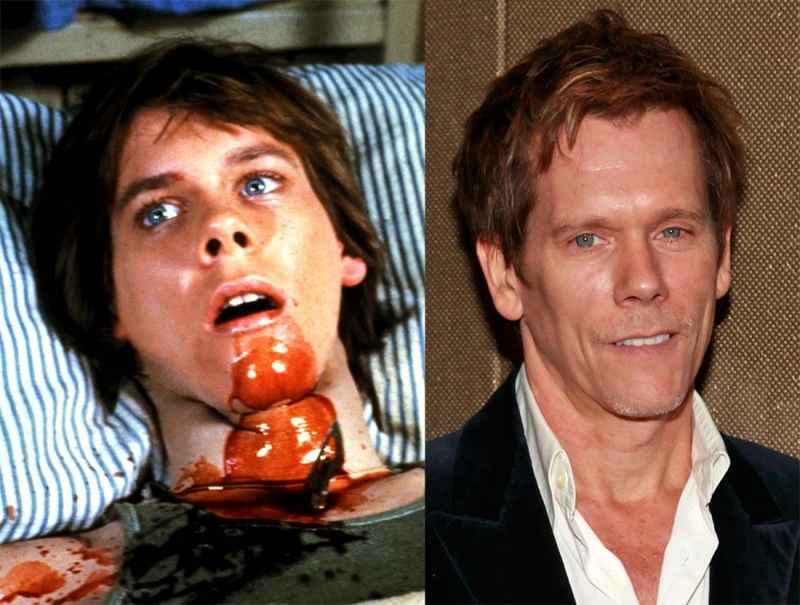 Our readers will always remember Kevin Bacon for his famous role as Jack in Friday The 13th 1980 and since then he has had many stints of appearing in Horror films. It has been a while since his last genre film, however, and now that he has been involved in the runaway hit show The Following for Fox, it seems as though he is ready to jump into feature film Horror once again. Radha Mitchell is in negotiations to star opposite Bacon in the pic, which was written by and will be directed by Greg Mclean, the Australian filmmaker behind slasher Wolf Creek and killer croc flick Rogue. The project centers on a family that unwittingly brings a fear-feeding supernatural force with them when they return from a Grand Canyon vacation. Keep an eye for more on this project as it develops!